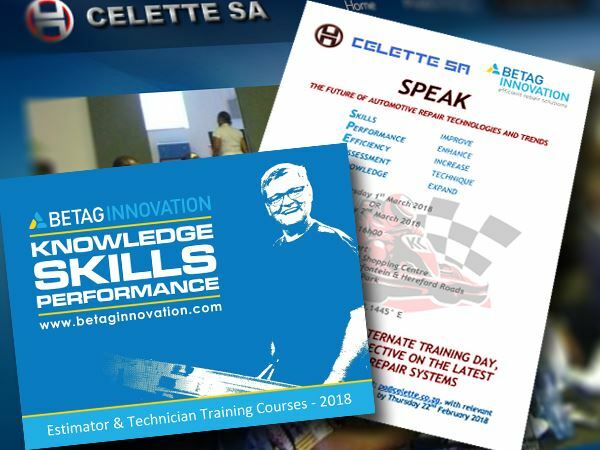 Celette are inviting professionals estimators and technicians from the insurance and collision repair industry to come and learn about their latest innovations in a relaxed and fun training format. 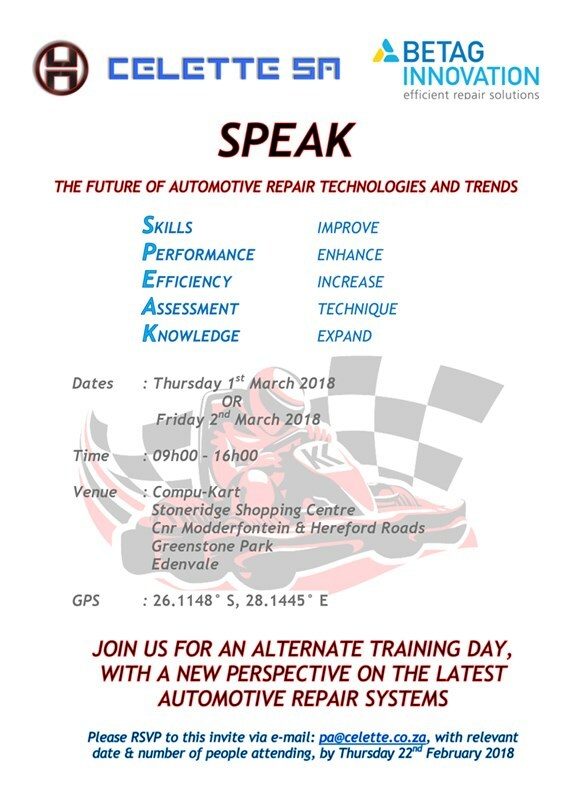 The 2 exclusive training days are themed “SPEAK – The future of Automotive repair technologies and trends” and will take place in Johannesburg on the 1st and 2nd of March 2018. 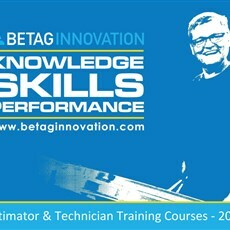 The training is to be focussed on the Betag range of efficient repair solutions, and will be introduced by former European race car driver Ralph Meichtry, who is the founder of Betag Innovation. The day will consist of a meet and greet in the morning, with tea, coffee and light snacks. 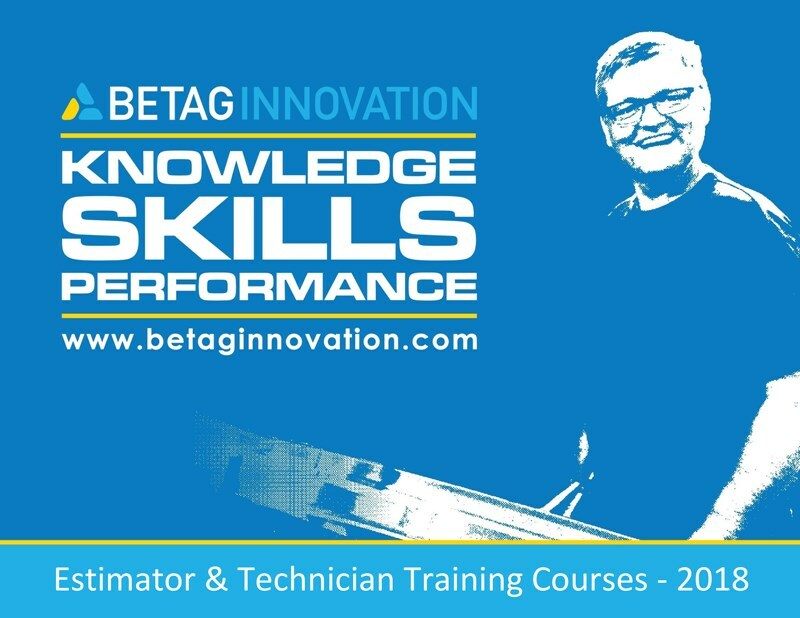 Former European race car driver Ralph Meichtry, the founder of Betag Innovation, will introduce the company and its products, before a training session on their equipment. The event will additionally act as the launch of Celette’s new adjustable jig, the Cameleon. 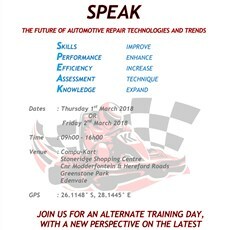 In addition to the products being demonstrated, the day is an opportunity to discuss the trends and changes within the industry, as well as preparing businesses to cope with the future requirements for repairing vehicles. There will be demos and discussions, followed by lunch and a bit of competitive fun on a go-kart track where teams will be racing against each other. Call Celette on 011 334 1875 or RSVP directly to pa@celette.co.za. Places are limited and booking is essential so get hold of them today.